Nothing perks up party decor like a beautiful balloon display. It’s a colorful focal point for any house party or a whimsical backdrop for your corporate event. Think about it: your logo in balloons! 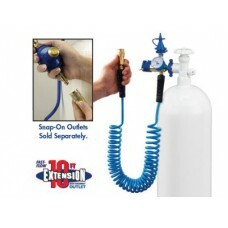 Whatever the occasion, US Art Balloons is Palm Beach County’s premier balloon art décor company. 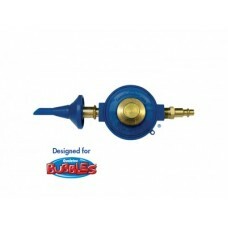 We’ll craft balloon décor in any size, design or specification to complement your theme. We’ll work with you on your concept or take a look through our website and be inspired by the work we’ve done here since 2008. 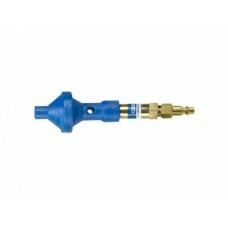 It’s a cost efficient way to add color to any event. 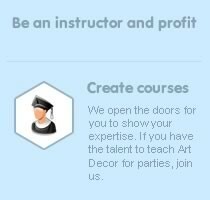 We can also teach you how to create your own balloon art. Anyone can be a balloon artist, with just a little training in technique and the fine art of balloon construction. It’s fun! Our balloon artists have built an online curriculum to teach all aspects of balloon art design. Easy to follow tutorials, videos and other instructions are posted on our website and available to you when you’re a subscriber. 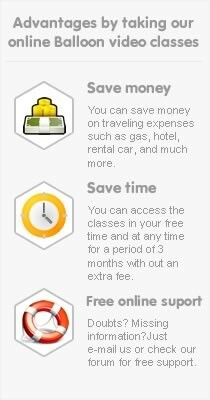 Subscription rates vary (one month to one year), and let educate on your own time and schedule. These step-by-step lessons with our staff cover basics, technique, organizing your project, and installation information. 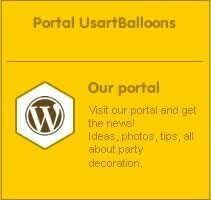 Also we have Usart Balloons Portal. All members of our Portal will get Balloon Projects for download, videos and tips for Balloon Decor. Not sure if it’s for you? Check out our free on-line workshop and make a baby pacifier. With a just a few twists of your wrist, you can make an adorable favor for a baby shower! 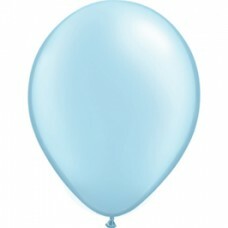 Tropical Teal Latex Balloon 5 in. Tropical Teal Latex Balloon 11 in. Black Pitch Latex Balloon 17"
Farm Tractor Shape Foil Balloon 34"
Cow Shape Foil Balloon 30"